MEET ERIN TANNEHILL. SEE HER RECOS. 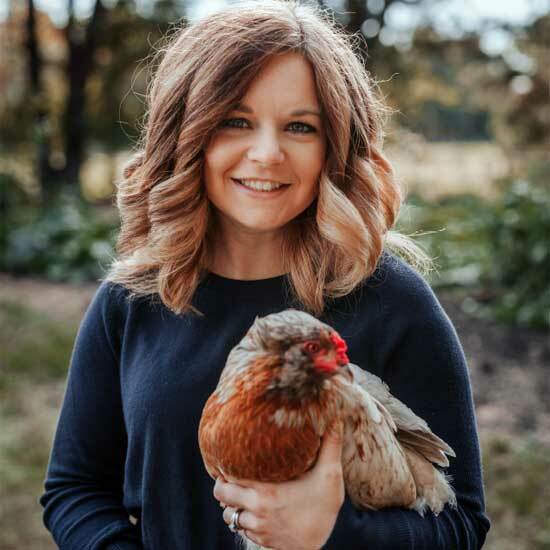 Erin is a homesteader, wife, and blogger on a mission to help you remove mental and physical clutter from your life to enjoy a simpler lifestyle. Follow the Tannehill Homestead blog for inspiration and tips on how to do just that and more!